Super Saturday - €50 Portrait Offer! 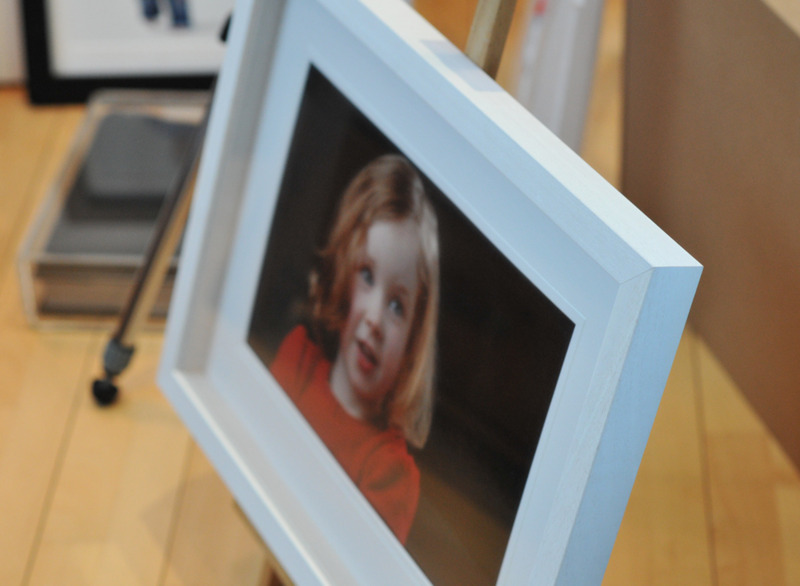 Don’t miss out on the chance to get a lifetime portrait of your kids (before they grow up!) in our purpose built state-of-the-art studio. Save €50 on Gift Vouchers! Spend €150 or more and we will add €50 to the value of your gift voucher! Sail Away In 2019 & Save €100!